cdcindonesia.com - The enthusiasm of all job seekers, the following is information about job vacancies that are engaged in the national banking sector, namely:PT Bank Central Asia Tbk - BCA or referred to as "Bank BCA" is a well-established privately-owned bank in Indonesia. Bank BCA was first established in 1955 in Semarang and oroginally registered as NV Perseroan Dagang Dan Industrie Semarang Knitting Factory. Later in 1957, the Company relocated its head office to Jakarta. In 1975, the Company changed its name to PT Bank Central Asia. In 2000, Bank BCA went public and conducted its initial public offering (IPO) on the Indonesia Stock Exchange (IDX). Its shares are traded under stock code BBCA. As of December 2017, PT Bank Central Asia Tbk is 54.94% owned by PT Dwimuria Investama Andalan, and 45.06% remaining shares by investor and public shareholders. 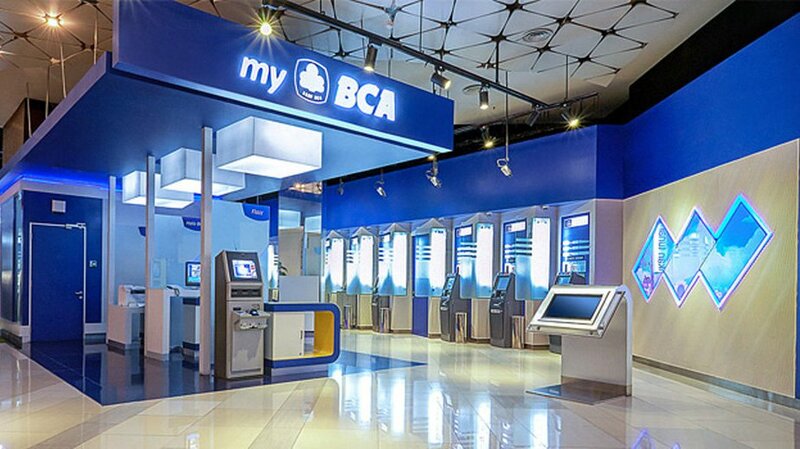 Bank BCA is based in Jakarta and now has 1,235 outlets and 17,658 proprietary ATMs spread across Indonesia. Bank BCA also supported by 8 key subsidiary companies; PT BCA Finance, BCA Finance Limited, PT Bank BCA Syariah, PT BCA Sekuritas, PT Asuransi Umum BCA, PT Central Sentosa Finance, PT Asuransi Jiwa BCA and PT Central Capital Ventura. All applications are appreciated and will be treated. confidentially.Only qualified, short-listed applicants will be invited for furthers process.